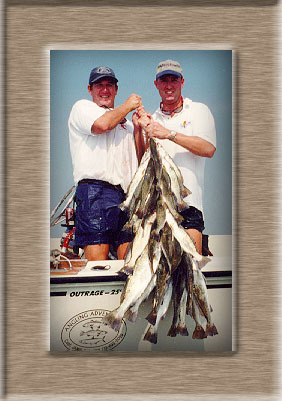 Espiritu Santo Bay here in Port O’Connor, Texas is a world class fishery loaded with speckled trout and redfish. 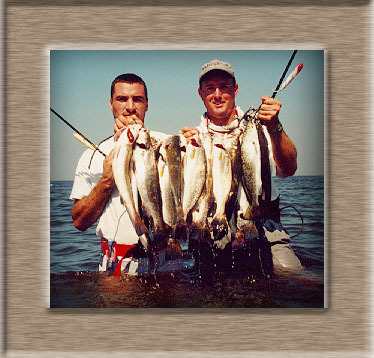 Drift fishing and wading for trout and redfish is a huge draw for Port O’Connor. We can accommodate individual or corporate parties. 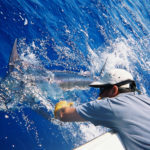 All tackle is provided when fishing with Capt. 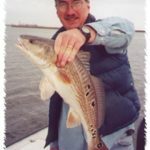 Bill or his affiliate guides. Fish processing is also included. 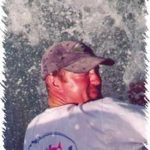 Fishing reports are frequently posted on this site so that you know what we are up to!